There really is nothing else like a Virginia wedding. From Chesapeake Bay crab-inspired cocktail hours to Charlottesville honeymoon winery getaways to sandy-toed vows exchanged at the Virginia Beach Oceanfront, we like to think we have something really special here in the Dominion State. And while I hail from and mostly represent southeastern Virginia (America’s First Region! ), we take our home state pride pretty seriously around here, especially when it comes to our big days. 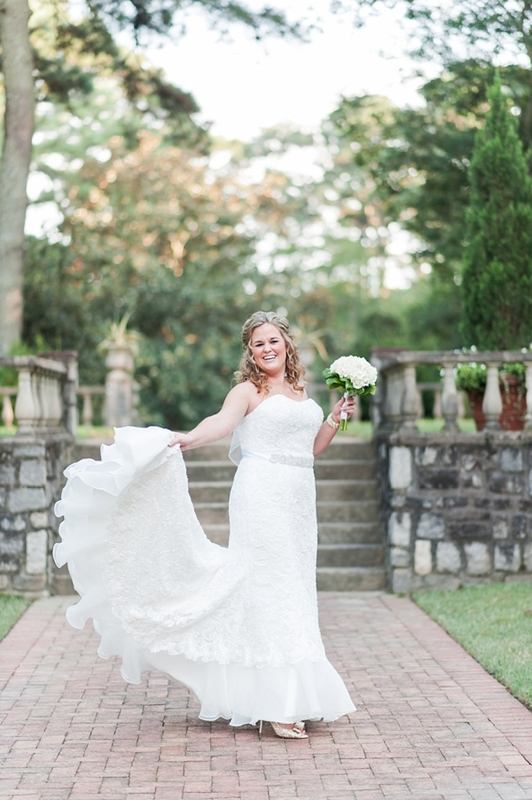 “Virginia is for Lovers” is not just a clever nickname for nothing; weddings and Virginia were just meant to be! … A road trip to IKEA Woodbridge is a definitely legit bachelorette party with your bridal party. … You get married on a former president's plantation/farm/birthplace, the first Capitol, or the first settlement. … You have to explain to your Massachusetts friends what a bridal portrait is and why it’s not a need, but a legacy. … The question isn't "Did I monogram too much?" but "Have I monogrammed enough?" … Red velvet cake is an actual contender for your wedding cake flavor. 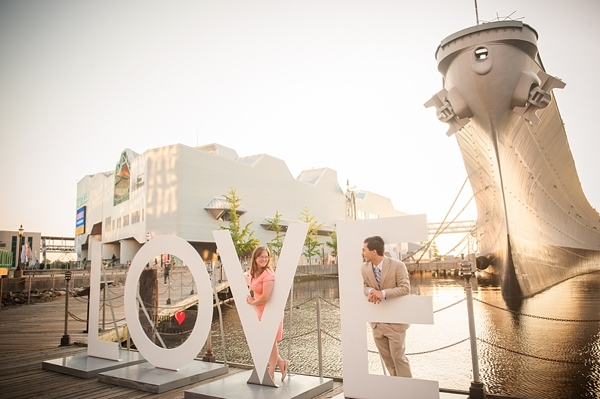 … You are determined to get your photo taken with a Virginia LOVE sign on your wedding day. Because obviously. … Your calligrapher asks you if you need labels to differentiate the sweet tea from unsweetened, and you choose to not to dignify that question with an answer. 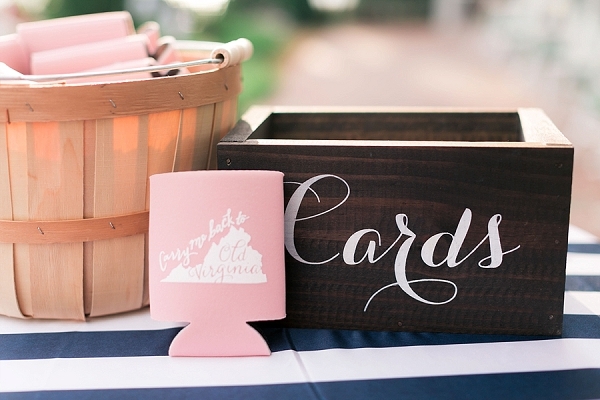 … Identifying as a Hokie or a Hoo couple is a serious debate during the wedding planning process. 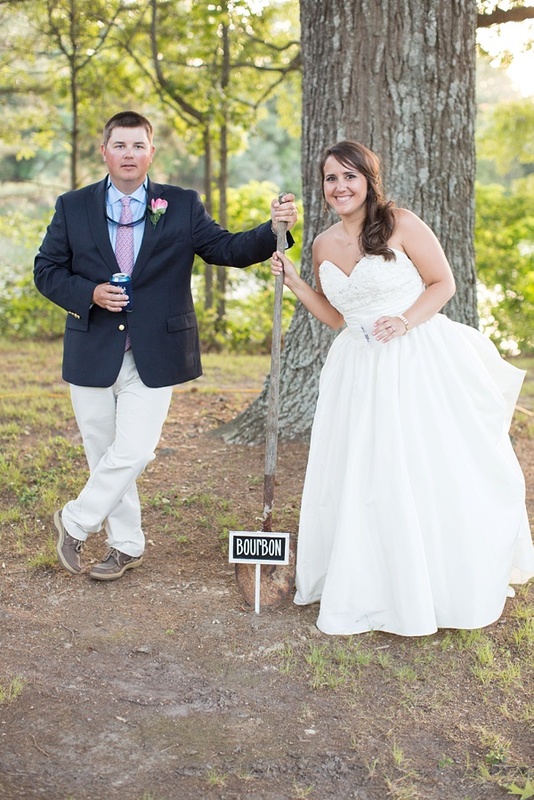 … Digging up the bourbon on the wedding day is very much an event within an event. … You may have relocated halfway across the country, but it was never any question that you would come back home to Ole Virginny to say I Do. We'd love to hear your own state pride! 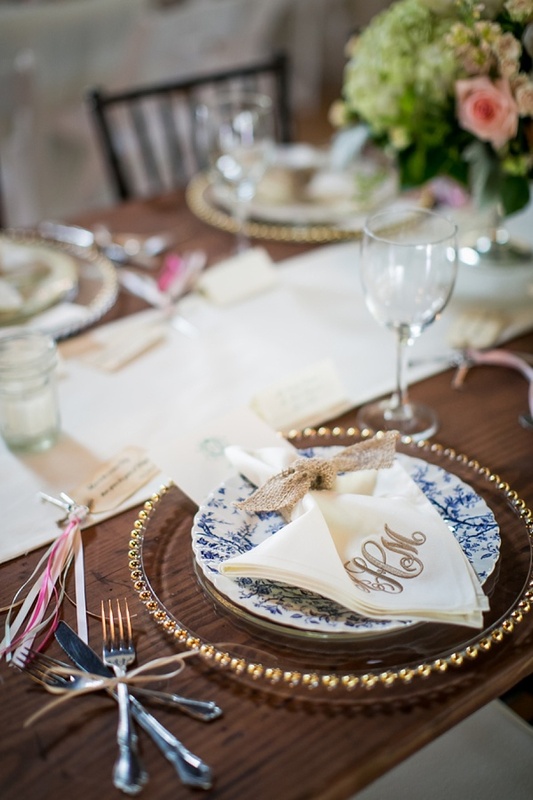 What makes you a Virginia bride or groom? Photography [from first to last]: Sachel Samone Photography, Christina Forbes Photography, Rebecca Keeling Studios, Melissa Arlena Photography, and Alexis Jones Photography.